Didn’t take any photos today! I went for lunch with an brilliant friend! 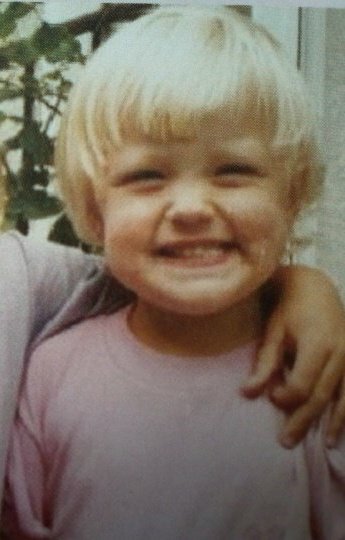 Here’s my punishment for no photos, a photo of me when I was about 4..